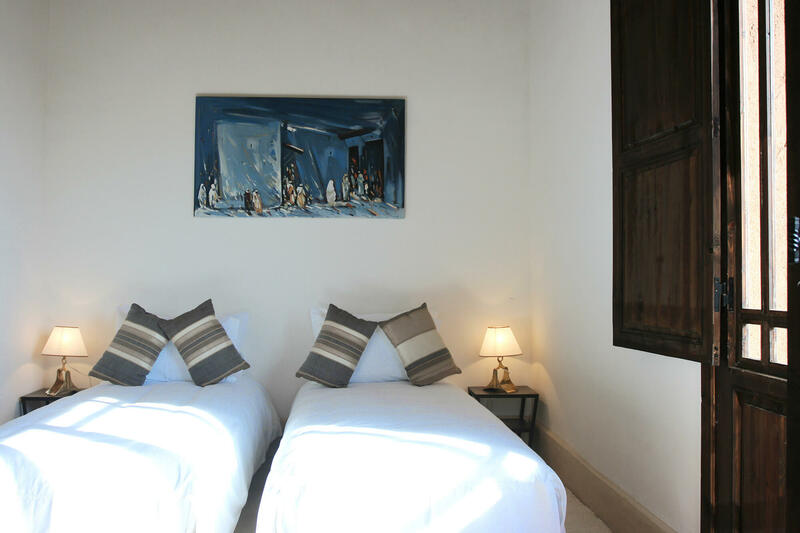 The Atlas Wing is a safe haven for a countryside stay with your family or friends. 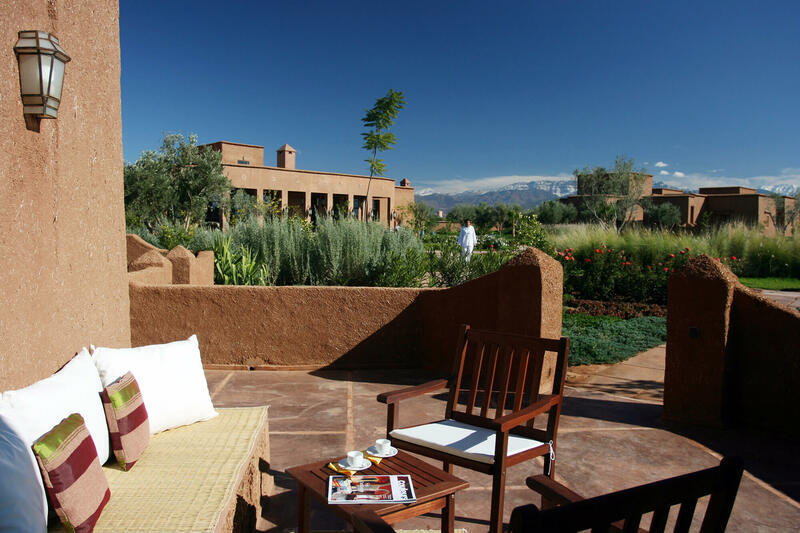 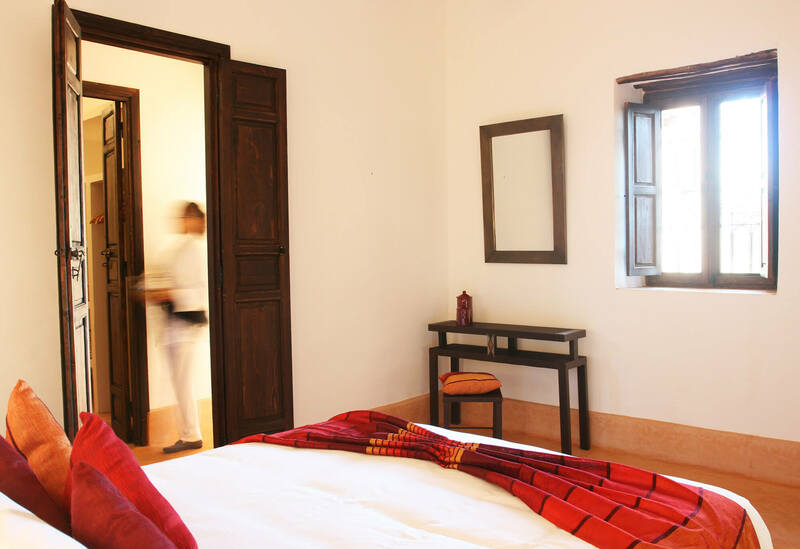 You will have 2 rooms and 2 bathrooms with an opening on the patio with view on the garden of Atlas Mountains. 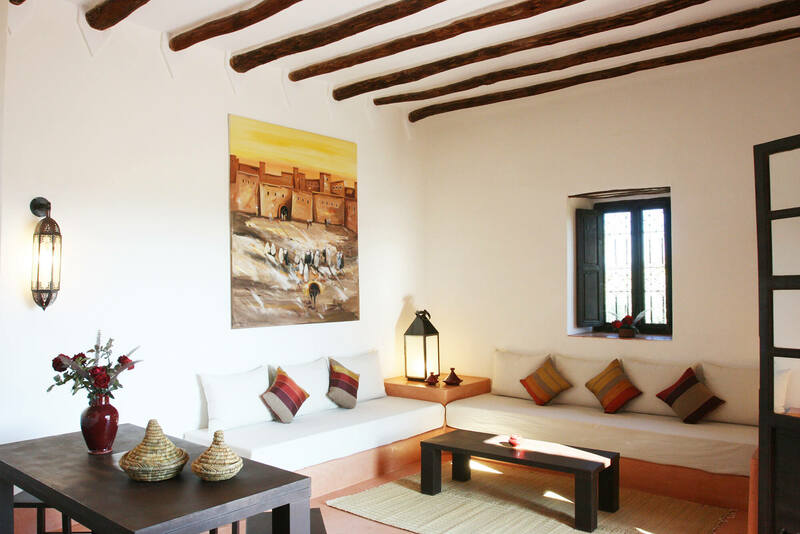 You will also have a private terrace on the 2nd floor with a view on the neighboring fields.